To Use: Apply liberally over face, avoiding contact with the eye area, 15 minutes before sun exposure. 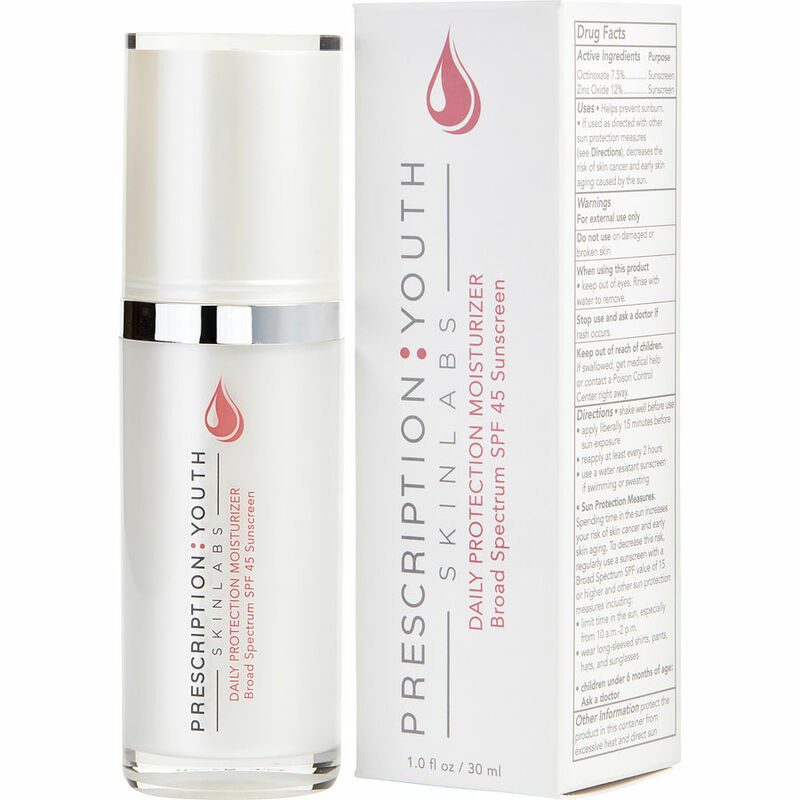 For best results, use as part of the complete PRESCRIPTION:YOUTH line. 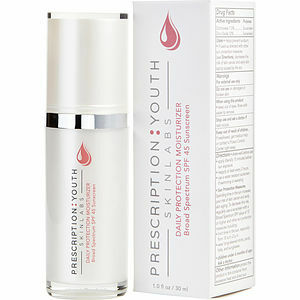 Prescription Youth's Hydro Drench Moisturizer keeps your skin feeling hydrated throughout the day. It makes the skin have a calm feeling. The scent isn't overpowering and is non greasy. I highly recommend this product for your skin's daily moisturizing needs. 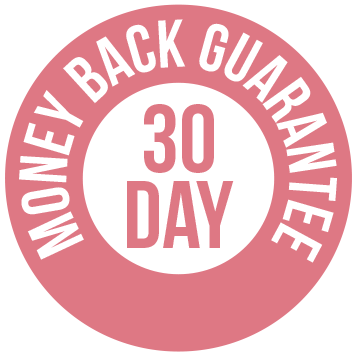 The Hydro Drench Moisturizer feels amazing on my skin. It goes on smooth & leaves my skin feeling silky soft. Love this product. This product makes my skin feel so smooth.